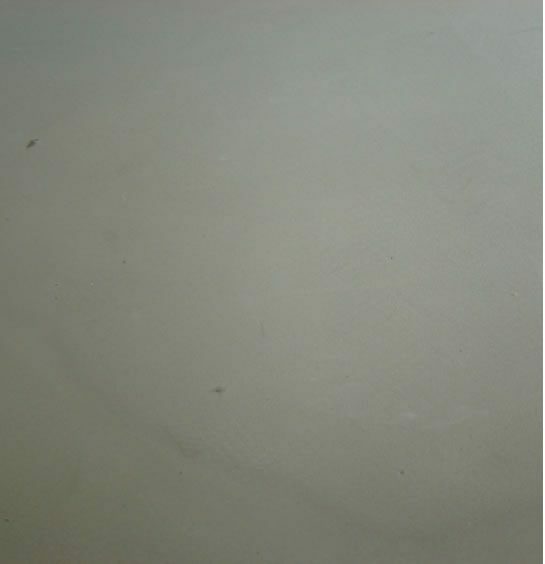 Apply cork adhesive start with a smooth level and dust free cement based subfloor. 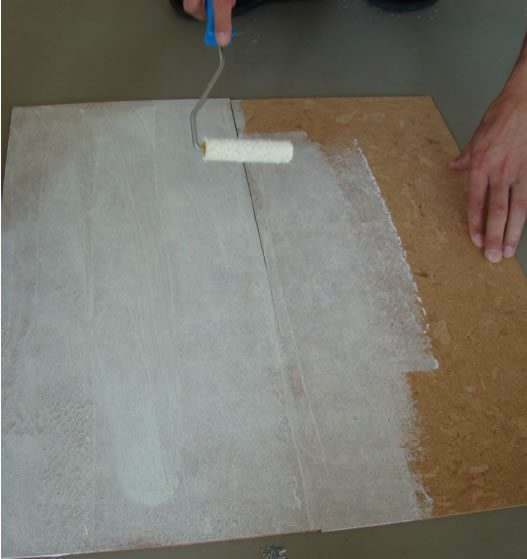 Apply adhesive with low nap microfibre roller on cork backing. 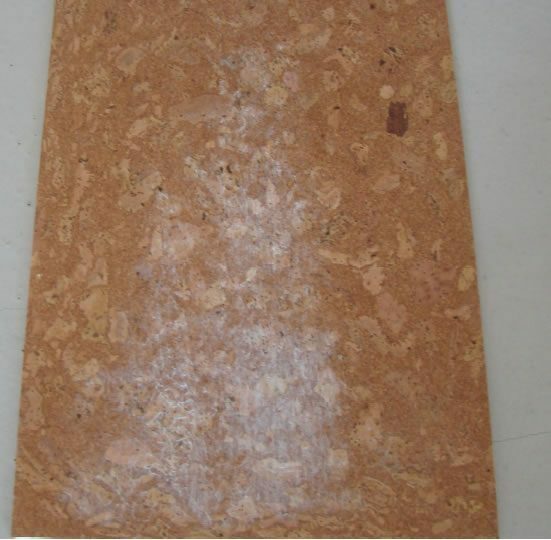 Apply adhesive evenly and fully to cork backing, forming a complete adhesive film. Avoid pools of cork adhesive. 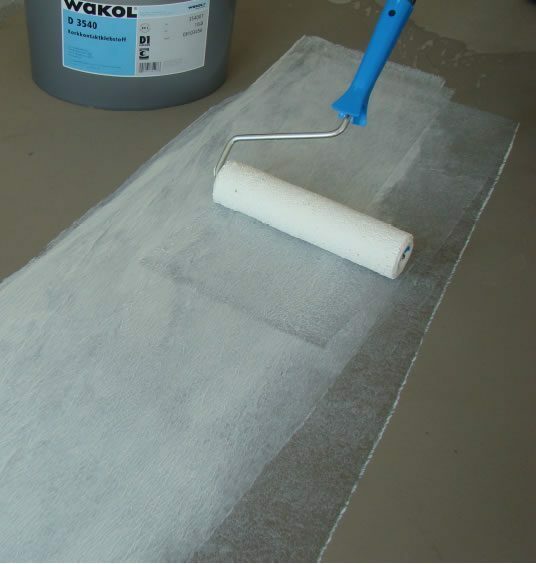 Apply adhesive with low nap micro fibre roller on subfloor. 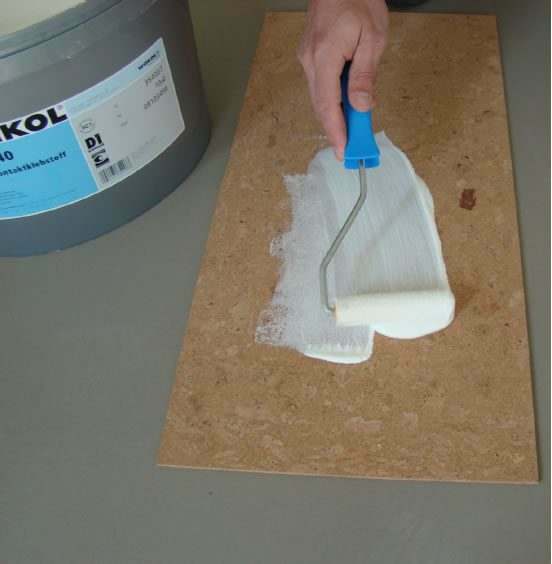 Apply adhesive evenly and fully to subfloor, forming a complete adhesive film. Avoid pools of the adhesive. Wait until both adhesive films are dried and completely transparent (should be 45 – 60 minutes). 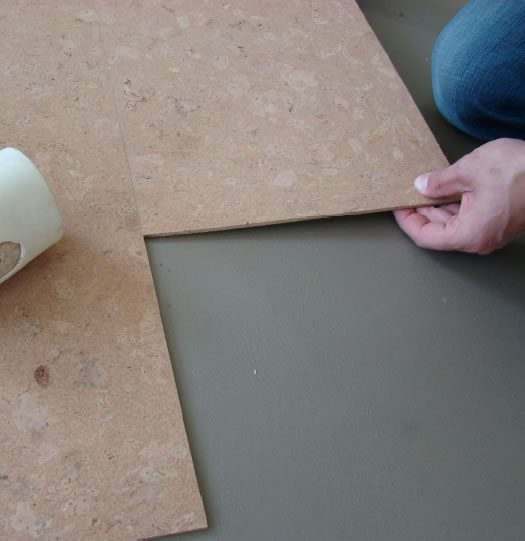 Lay down the cork tiles to fit and knock tightly and completely with a rubber hammer to ensure a complete bond formation. 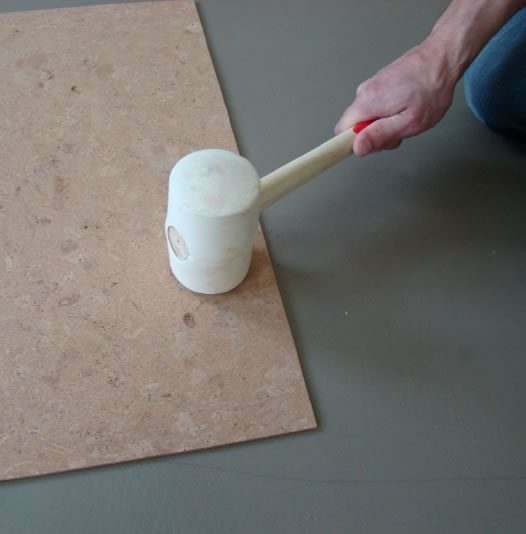 Lay down further cork tiles to fit and knock tightly with a rubber hammer. 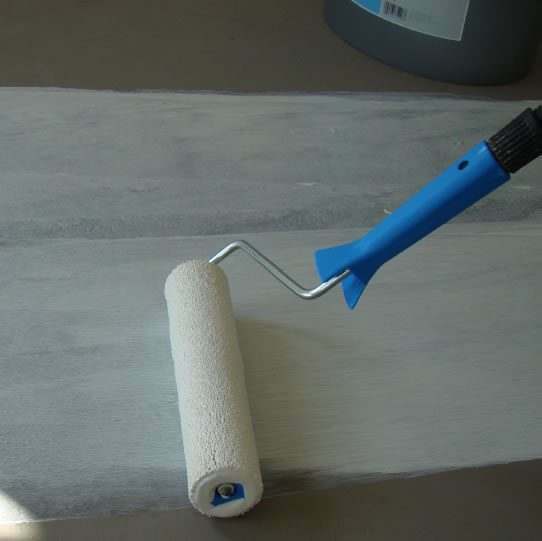 Roll the floor using 75 lb – 100 lb roller. This can be done after a quadrant has been completed or at the end of the day or both.